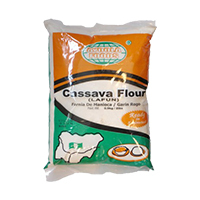 Flour & Grains products constitute one of the largest product blocks on Deeskus, your online grocery delivery service for African foods, Caribbean foods and latino foods. 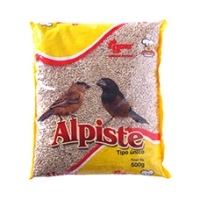 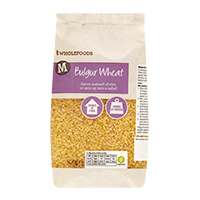 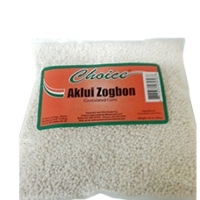 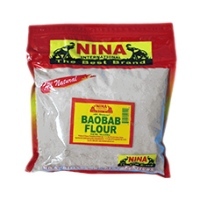 We have such a huge selection of flour and grain based African foods products, we can guarantee that there isn't any kind of African, Caribbean and Latino food that you are looking to buy online that falls under this category that you are not going to find here. 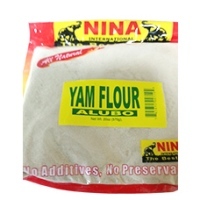 Flour based foods that you can find in this section includes accra kenkey, african corn flour by Choice foods, aklui zogbon, alpiste, attieke by nina foods, bulgur wheat, cassava flour kokonte lafun by nina, cassava flour by nina, elubo yam flour, golden tropics plantain fufu, ground cassava fufu by nina, indian white head corn meal, iyan ado pounded yam, iyan ado pounded yam mimi, iyan wazobia, loty pounded yam, loty rice flour, mama's choice fufu plantain, medium couscous, millet flour by choice foods, mimi bean flour, naked amala, nigerian style pounded yam, oat fufu, oat foo foo, plantain fufu, potato starch, roasted corn flour, roland couscous, semolina, semolina wheat, semovita, tropiway cocoyam fufu, tropiway plantain fufu, tuwo zafi, dea huo, yellow corn flour and so on so forth. 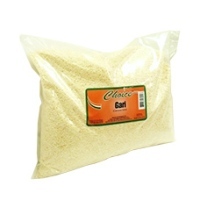 Grain based foods that you can find in this section includes bo garri, garri bucket, garri by choice foods, garri ijebu, garri by nina foods, garry ghana taste, yellow garri and so on so forth.Delay no further, order your African food online now and see our amazing grocery delivery machine in operation, plus free shipping. 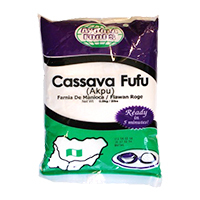 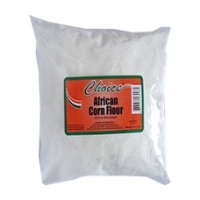 Africa Corn Flour Choice. 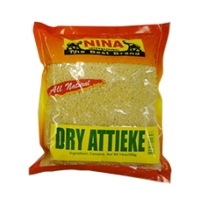 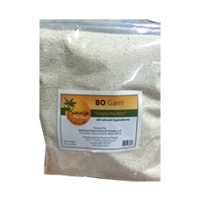 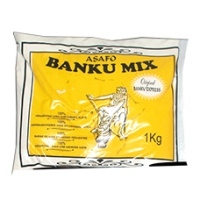 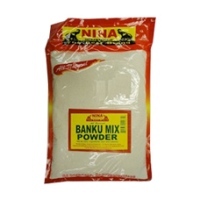 You can buy this African food online right here on Deeskus.com..
Garri (also known as gari, garry, or tapioca) is a po..